Hygienic treatment: what is tartar ? Tartar is formed from a combination of bacteria, mucus and other particles found in your saliva (phosphate and calcium). It builds up on your teeth more or less gradually, forming a sticky, colourless plaque on your teeth, which tends to accumulate just below the gum line. You can get rid of plaque by brushing and flossing you teeth at home. However, plaque that is not removed may in time turn into ‘tartar’ which cannot be brushed away, and has to be removed by a dentist. Tartar is the primary cause of a range of gum-diseases, but it is possible to treat conditions such as periodontitis without resorting to surgery, if the condition has not become too severe. 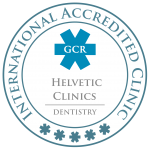 After an initial consultation at our clinic, our dentists will often prescribe in-depth cleaning called ‘scaling or hygienic treatment’ to remove the hardened tartar from above and below the gum. Do not confuse tartar with plaque. By brushing your teeth regularly, you can remove dental plaque but not tartar. The accumulation of tartar may slow down with brushing. However, for effective deep cleaning and the removal of tartar through scaling you need to consult a dentist. For the removal of tartar, dentist or hygienists generally combine the use of two main types of instruments; They may either manually remove (scale) plaque from the surface of the teath with manual hand-held instruments such as periodontal curettes, or use ultrasonic instruments to remove the plaque with a vibrating metal tip. 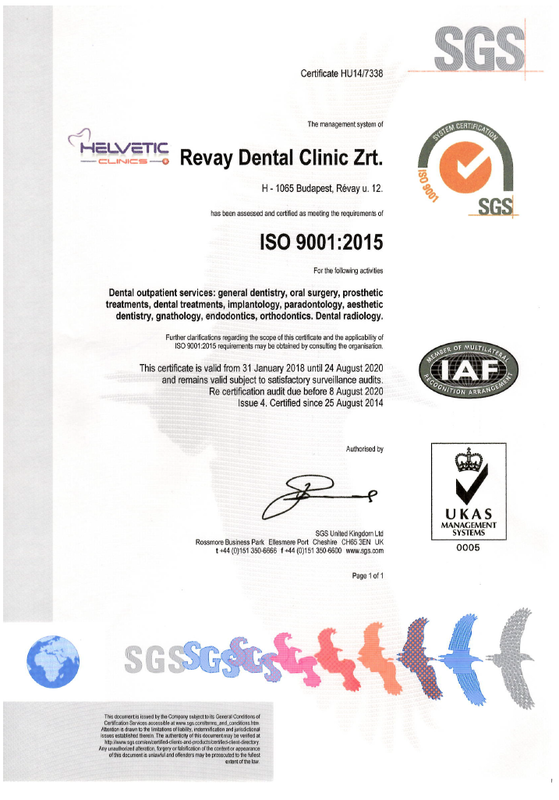 How often you need deep-cleaning / scaling by a dentist can range from every three months to several years. 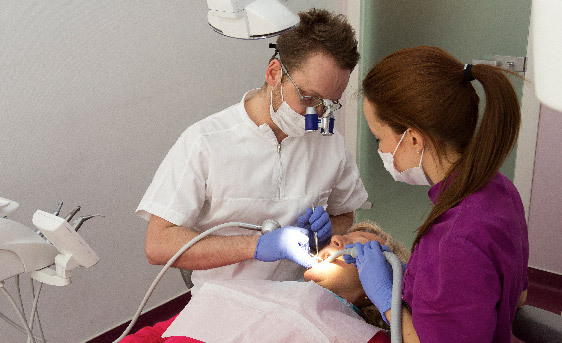 Whilst scaling is a non-invasive treatment, you should bear in mind that in-depth cleaning of teeth also requires careful cleaning of the soft tissue of the gums, above and around the teeth. Also, scaling does not make your teeth whiter, as it only removes the unsightly and pathogenic limestone that covers the dental organ. Ultrasound has been used successfully for many years for fast and effective removal of plaque from teeth and the gum area. Our clinics are equipped with the latest generation of ultrasonic devices which are capable of removing the hardest deposits from under the gums (subgingival scaling) by distributing gentle vibrations to literally blast away dental tartar, without scraping your teeth or hurting your gums. Regular scaling is essential to maintain healthy teeth. 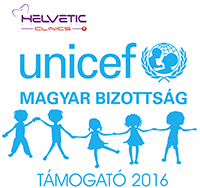 At Helvetic Dental clinics, your dental visit to Hungary often starts with in-depth cleaning through scaling.